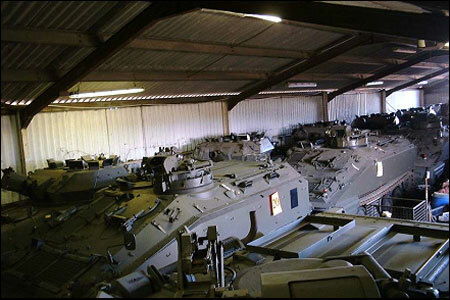 Repaircraft PLC own substantial stocks of second hand CVR(T) vehicles. These vehicles can be supplied fully refurbished and upgraded to customer requirements. In addition to the straightforward sale of vehicles, Repaircraft PLC can provide vehicles on operational lease, inclusive of all maintenance and support.